Wellness Fitness Africa (WFA) was established in 2005, realising the need for high end quality wellness and fitness products in South Africa and neighbouring countries. 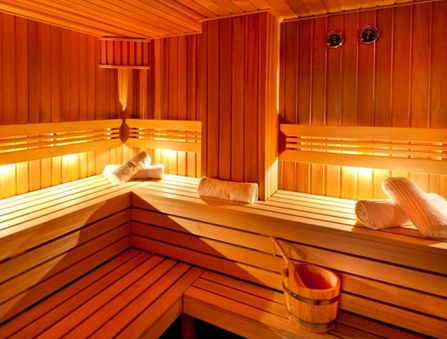 WFA began as one of the leading suppliers of Saunas and Spa products in Africa, but soon included fitness equipment as part of the complete wellness package. WFA today is a major player in the wellness market, supplying not only to discerning private individuals, but also luxury hotels, guest lodges and day spas. WFA supplies the best and most innovative equipment from discerning German and Italian manufacturers such as EOS, GHARIENI, TRAUTWEIN AS WELL AS VISMARA, MALETTI, UKI AND MANY MORE. The recently acquired product ranges from the Italian Maletti group for hair salons has added a stunning new dimension to WFA. 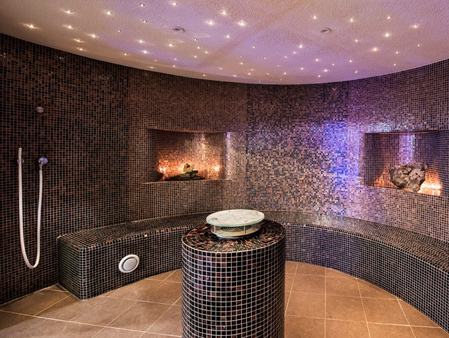 We now deal with the best products from saunas, steam room generators, infra red cabins and products, hydrotherapy, special spa and wellness beds and furniture as well as hair salon products.